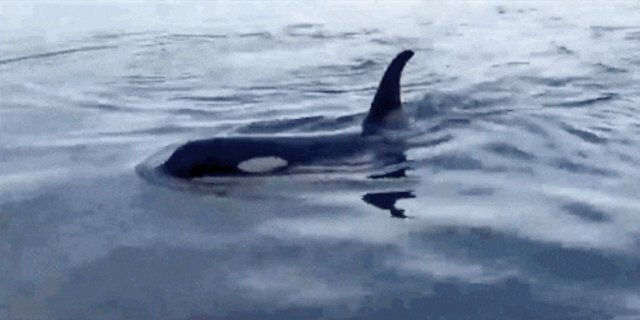 Here's one thing SeaWorld's orcas will never be able to do. 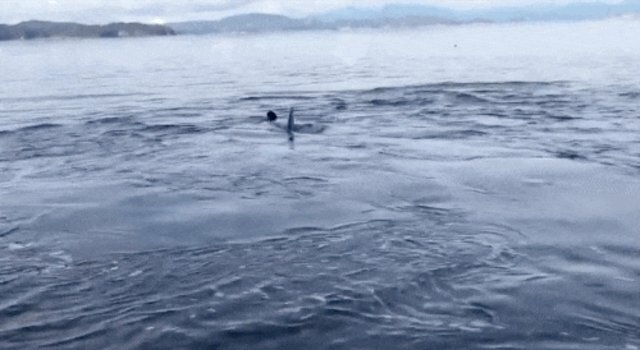 An orca family was swimming off the coast of British Columbia recently when they decided they needed a massage. And what better place to get one than on the pebbled beach of an inlet? 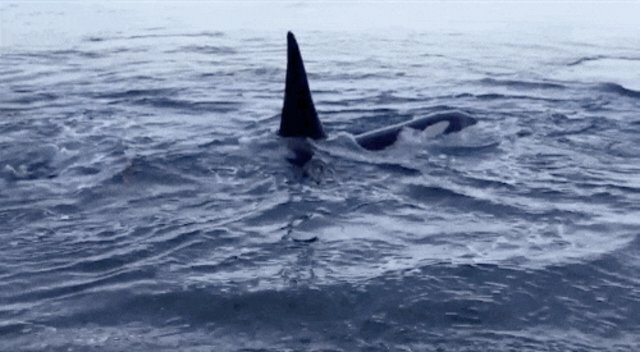 A video captures onlookers' delight as the orcas swim up to the shore, just feet away from them and in inches-deep water, and begin to massage themselves on the pebbles. They thrash and spin for several minutes, very clearly happy with their newfound pastime. 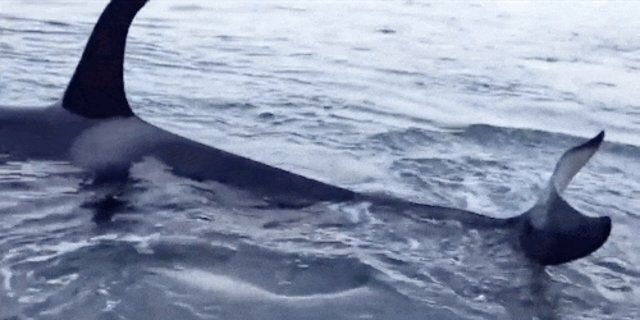 While this enriching experience is just another day in the life of a wild orca, it's something SeaWorld's orcas could never dream of - trapped in cramped and undersized tanks, their territory is just a few dozen feet of sterile walls instead of miles of open ocean. 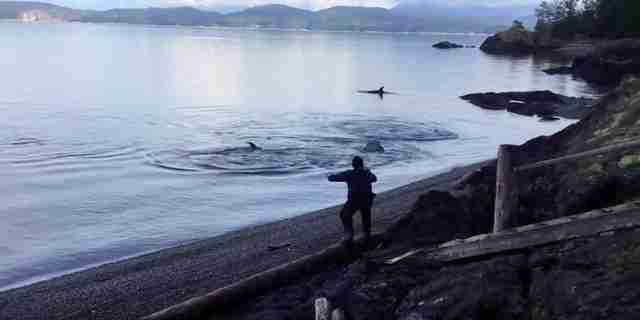 And as this playful family shows, wild orcas are even more fun to watch. You can see the full video below.